Today, it is conservatively estimated that 7 out of 10 U.S. residents will need long-term eldercare after reaching 65 years of age. Nursing homes are at times looked down upon in pop culture, which is a shame considering the help quality care can provide. 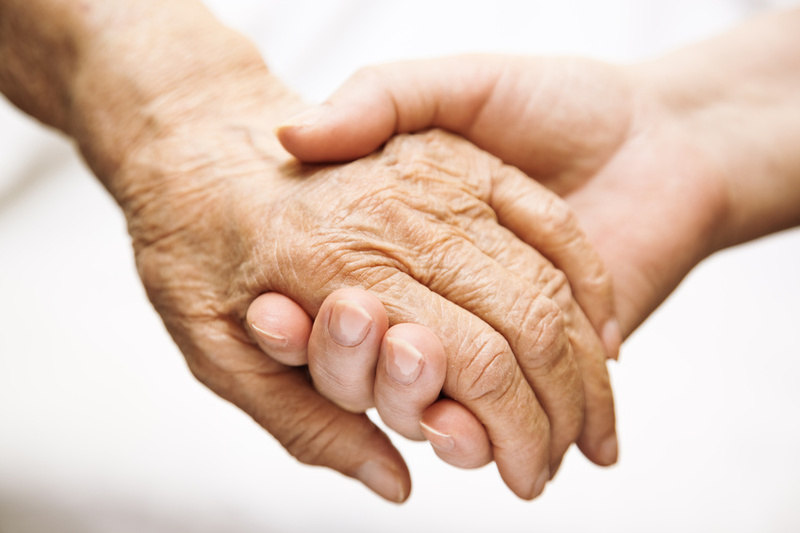 The cost of assisted living facilities can be high, but it is a needs-based system. Moving in with other family members may not be a feasible option for everyone, so read below to find out how to make the transition easier. How Can You Pay for Eldercare? Long-term care is not cheap. Many U.S. residents try to cover costs by waiting to move into an eldercare facility until their house is sold, and then using the profit to pay that way. The problem with this tactic is that the senior citizen may need assistance NOW, but is putting it off until they have the funds. What will they do when they need help? Long-term care insurance is an option for those individuals who suspect they will reside in an assisted living facility in their later years. Starting the savings at least 30 years before the estimated age of moving is best. Day Care for Senior Citizens? Eldercare is not day care, though sometimes it is rudely referred to as such. Those senior citizens living in a care facility have autonomy during their days, with 24/7 care available. Every facility is different; different staff, grounds, and rules can make each place feel very dissimilar. The interactions between residents and staff are of supreme importance. Observe interactions carefully, and gather any literature the facility provides to look over later. Browse the nursing centers in your area to find out what appeals to you. Some people enjoy participating in card games, others love walking in gardens. Each facility has some feature that sets it apart. It is important that the facility matches the needs of current and future residents. Very few people like moving. Even fewer enjoy downsizing their life and moving into a nursing home. It is not easy to admit you need help, but the people who accept their physical limitations early on and make a plan, will have a simpler transition than those who wait. Time is the only thing we can never get back, as investors like to continually remind us. If you are able, start to plan for your “golden years” early on to avoid later stress and confusion.